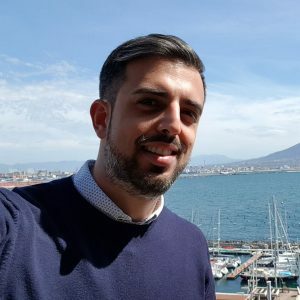 I discovered a very interesting project named “multiarch” with multiple repositories available on GitHub. The concepts behind the multiarch project are really simple: Imagine launching a privileged container that is able to interact with the containers’ host and use the binfmt_misc feature for informing the kernel that some other binary’s handlers are available somewhere in the PATH. Keep in mind that QEMU is a generic and open source machine emulator and virtualizer, so it’s the right candidate for this job. It is also used for running KVM virtual machines with near-native performance. The QEMU executables must be placed in the containers because when the container engine tries to execute some other ARCH binaries, it will trigger in the kernel the binfmt_misc feature, which will then redirect this execution to the binary in the path we specified. Due to the fact that we’re in the container’s virtual root filesystem, the QEMU executable must reside in the same environment of the binary that just ran. The project page suggests using Docker for applying this action and, of course, this feature will be lost on the next machine’s restart, but we can set it as a one-shot systemd service. As you saw in the previous command, we just registered for the current x86_64 host a bunch of handlers that will receive specific requests for different architectures’ instructions from the host’s kernel. We’re now ready to test a container build project with an architecture other than x86_64. For this reason, I prepared a simple test project for building an ARM 64-bit container image and using it with a Raspberry Pi 3: it’s just a web server. It starts from a Debian base image with an ARM64 architecture. It updates the APT repos and installs a web server. After that, it replaces the default listening port and then it sets the right init command. As you can see from the previous command, we attached to the running container and we verified that every command is proxied through /usr/bin/qemu-aarch64-static. While our brand new Raspberry Pi 3 operating system will boots, we can export the Docker image from the running Minishift virtual machine. We’ll connect directly to the VM and run a docker save command. 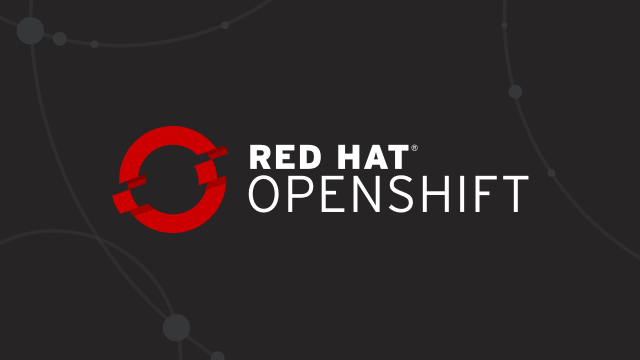 We can use this trick because we’re in a demo environment; in a real use-case scenario, we may export the internal OpenShift registry to let external devices connect. Don’t know what Podman is? Read more about Podman, which is in Red Hat Enterprise Linux.